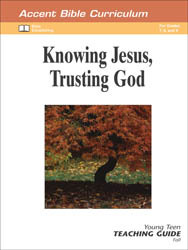 Focuses on baptistic doctrine with a commitment to Scripture in the King James Version. 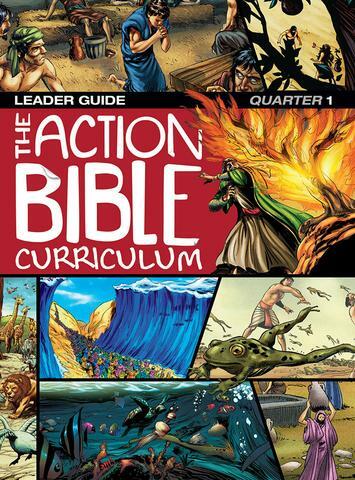 Based on the Action Bible, this curriculum challenges preteens to take the leap from Bible information to life transformation. 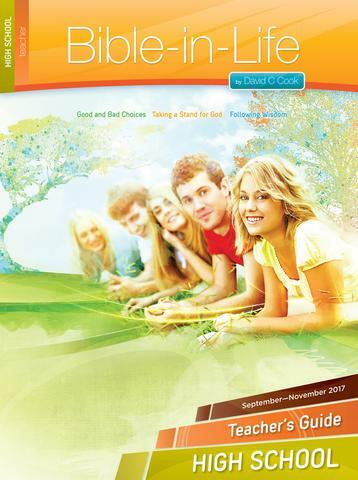 Bible-in-Life brings God’s Word to life with theologically balanced, biblically based lesson plans for every age, every stage and every day. 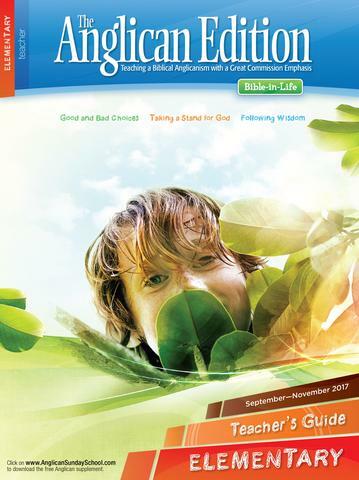 Features the comprehensive Scripture teaching of the popular Bible-in-Life curriculum supplemented with coverage of key Anglican themes. Relevant, biblically sound, applicable to everyday life, and containing culturally relevant topics and African American imagery. Features the comprehensive Scripture teaching of the popular Bible-in-Life curriculum supplemented with coverage of essential Reformed doctrine. 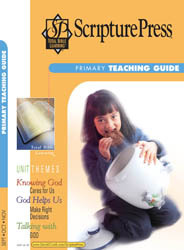 Scripture Press curriculum is designed to help students understand and grow in the knowledge of God’s Word. 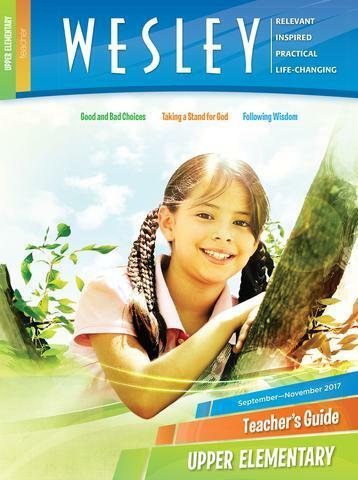 Wesleyan Curriculum emphasises life application and evangelism with doctrinally distinctive for Wesleyan/Holiness churches. Minimal teacher preparation ... ideal for busy volunteers. 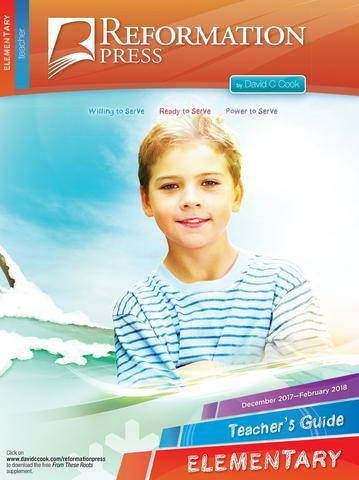 HeartShaper curriculum helps kids develop the ability to study God’s Word on their own by teaching Bible skills they’ll use the rest of their lives. 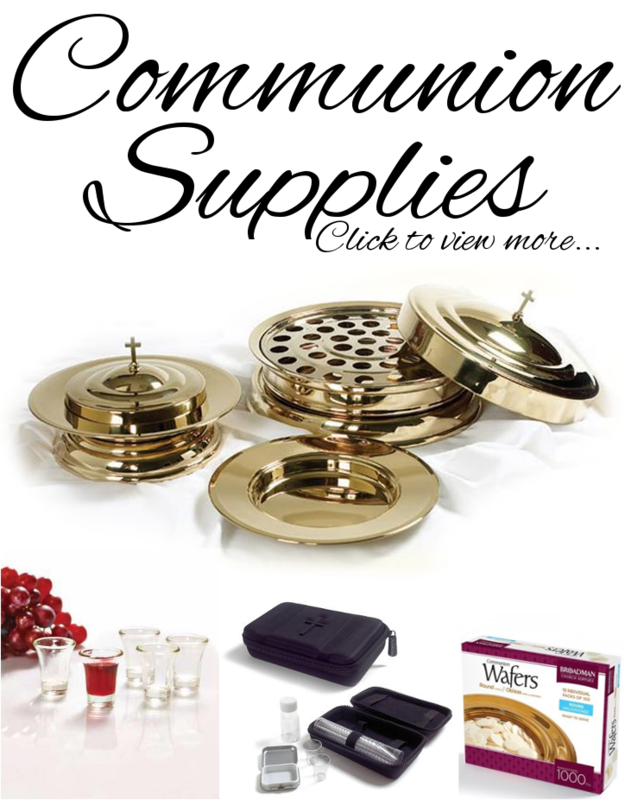 With materials for personal study, curriculum for adult Bible study, and resources to enhance your lessons you’ll find what you need with Standard Lesson.